Lean Six Sigma is one of the most popular business strategies for reducing waste, accelerating product delivery, and ultimately driving profit. The ultimate business management and improvement methodology, Lean Six Sigma is one of the most popular strategies for reducing waste, accelerating product delivery, and ultimately driving profit. So, it should come as no surprise that companies are willing to pay a pretty penny to Lean Six Sigma-savvy project managers to get their initiatives from A to B. 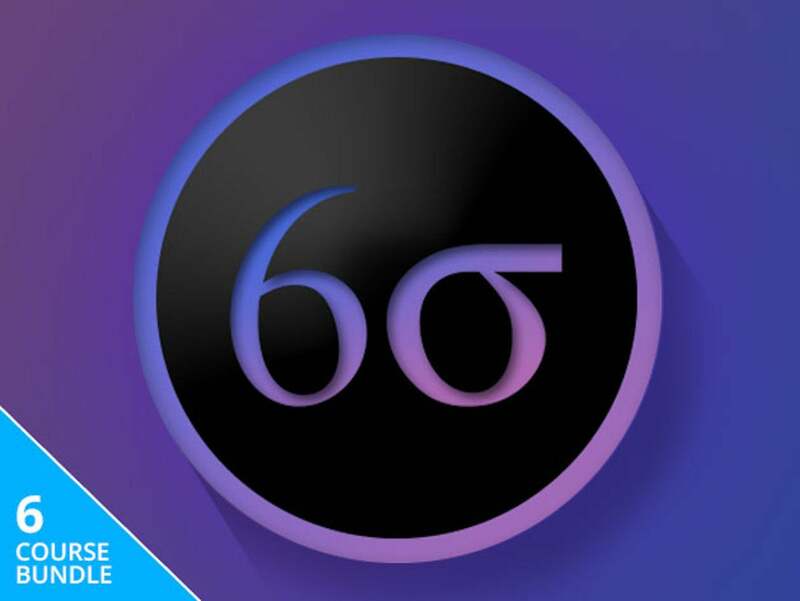 You can train to join their ranks and certify your skills with the Lean Six Sigma Black Belt Master Certification Bundle, on sale for $69 today. Lean Six Sigma Black Belt Certification Training: Get a crash course in boosting company efficiency and preparing to ace the Lean Six Sigma Black Belt certification exam. Minitab Training For Project Managers: With nine case studies in IT, manufacturing, and healthcare, you'll learn to use Minitab to solve real-world project management problems. Certified Tester Foundation Level Training: Familiarize yourself with the field's vocabulary, techniques, and tools, so you can work effectively with other testers and software development teams. Take the first step toward becoming a certified project manager with the Lean Six Sigma Black Belt Master Certification Bundle, on sale for $69—more than 90% off the usual price.